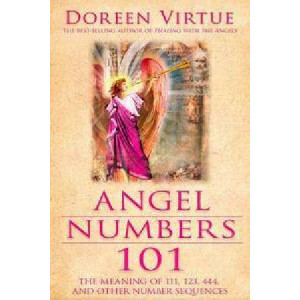 The angels, including Archangel Michael, provide healing words that will help you to understand some of life s mysteries, heal from emotional and physical pain, and make crucial life decisions. Each o.. 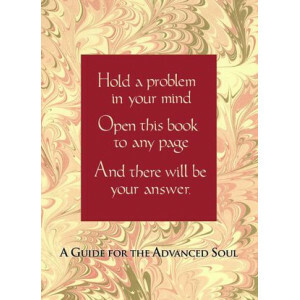 Best-selling author and lecturer Wayne W. Dyer has written a thought-provoking book for those of us who have chosen to consciously be on our life path. 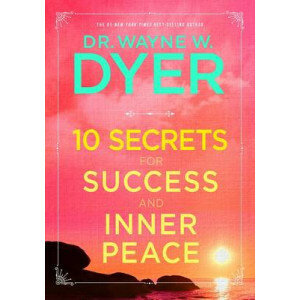 The ten secrets for success and inner peace pres..
What does it mean to be psychic? Is there another 'reality' beyond the visible world? 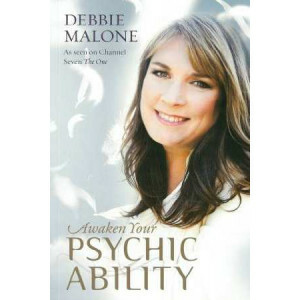 Psychic powers are as natural as any other ability, and they can be developed just like any other skill. The 400-p.. Looking to enchant your love interest? Seeking good fortune? 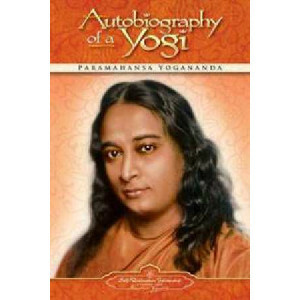 Want to shape your destiny? 10-Minute Magic Spells will show you how tap into your inner power. Designed for the novice spellcaster, these .. 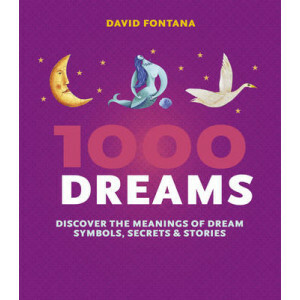 This bumper, superbly illustrated book helps us to understand our dreams by tracing their coded messages. 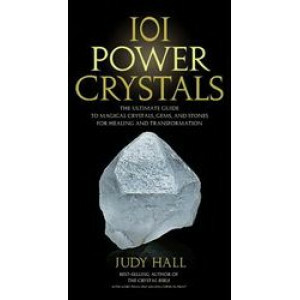 The first three chapters take a fascinating look at the history of dream analysis, the languag..
Top crystal expert and author Judy Hall, presents 101 crystals everyone should know more about. 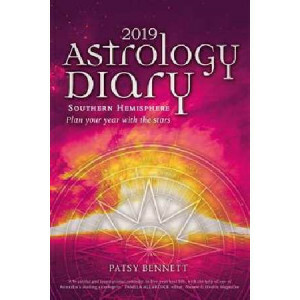 Each of these 101 crystals are powerful across a wide spectrum of uses and suitable for the beginning an..
Make 2019 your year with Patsy's Astrology guide to the signs and stars. 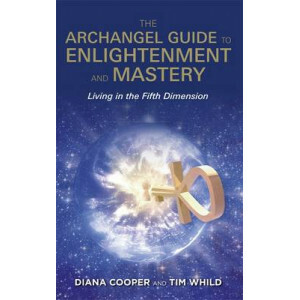 Focus on health, wealth and happiness with up-to-date insight into major planetary alignments and what they will mean for you, ..
Did you know you can use your TV remote for divination? Have you heard about the Instant Invocation to call down your celestial guardian? Do you know the quickest way to bring love into your life? 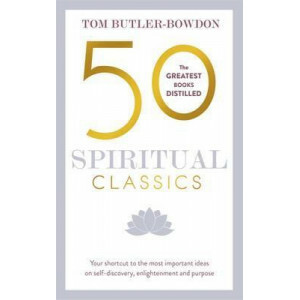 Int..
'If you only ever read one spiritual book, let is be this one' Susan Jeffers, author of Feel the Fear and Do It Anyway 'A kaleidoscope of inspiration' The Watkins Review 50 Spiritual Classi.. 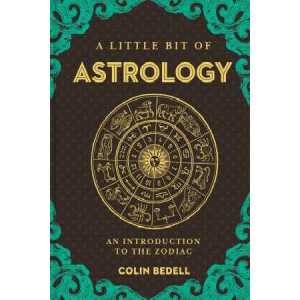 In the popular Little Bit of series: a fresh, accessible introduction to the practice of astrology. Explore the zodiac, and see how it affects your life! Astrology is an ancient art in which the.. 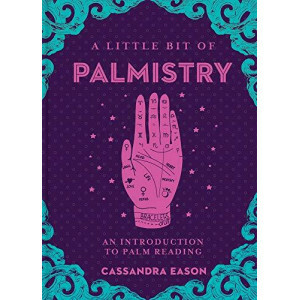 In the popular Little Bit of series: a fresh, accessible introduction to reading palms...and learning more about our lives. By studying the hand's shape and lines of the palm, you can divine yo.. 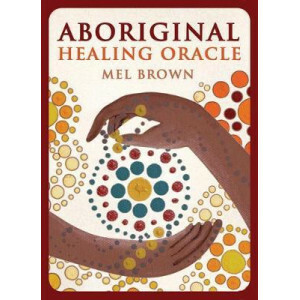 The Aboriginal Healing Oracle is a unique indigenous healing deck of 36 cards divided into the 3 sets: Bush Medicine cards identify the reasons for the divination, through the assistanc..
Moving beyond the usual interpretations of this classic Chinese text -- that of using it as an indicator of what to do next or attempting to predict the future -- Osho is using the "Tao Te Ching" as L.. 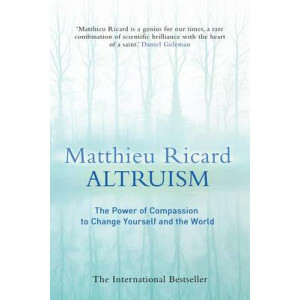 In Happiness, Matthieu Ricard demonstrated that true happiness is not tied to fleeting moments or sensations, but is an enduring state of soul rooted in mindfulness and compassion for others. Now he t.. 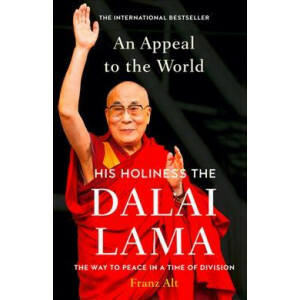 In An Appeal to the World, His Holiness the 14th Dalai Lama of Tibet illuminates the way to peace in our time, arguing for a form of universal ethics that goes beyond religion - values we all share as..
One of the most influential books in human history, in a revelatory new translation The book that the Chinese have returned to repeatedly for reflection, renewal, and validation of their own views, ".. 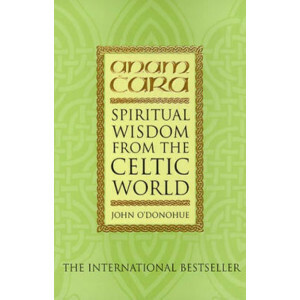 When St Patrick came to Ireland in the 5th century AD, he encountered the Celtic people and a flourishing spiritual tradition that had already existed for thousands of years. 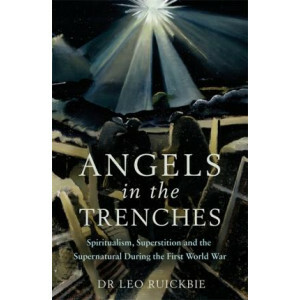 He also discovered that w..
A unique programme designed to promote spontaneous physical, emotional and spiritual healing. 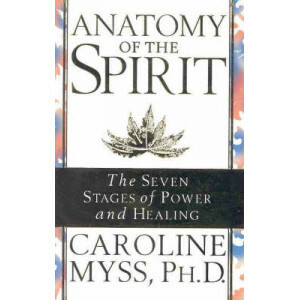 In Anatomy of the Spirit, Dr Myss sets out a unique programme designed to promote spontaneous physical, em..
Legend has it that hidden in the remote reaches of the Himalayan mountains lies a secret that would have saved Ponce de Leon from years of fruitless searching. 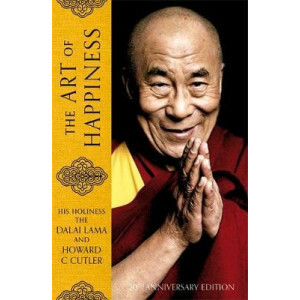 There, generations of Tibetan monks have..
Do you ever feel frustrated because your prayers are going unanswered, and you feel like God and the Angels aren't listening? 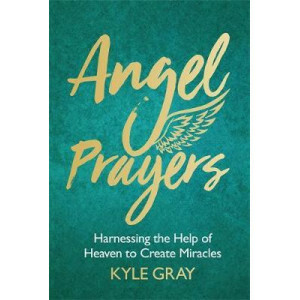 If you're feeling unsupported, Angel Prayers will turn this situation arou..
Angel Reading Cards by Australian Psychic of the Year, Debbie Malone, comprises a beautiful collection of Angels to help you tackle any situation; from the Angel of Travel, Angel of Fertility, Angel o..
Tarot has long been revered for giving detailed and accurate forecasts. 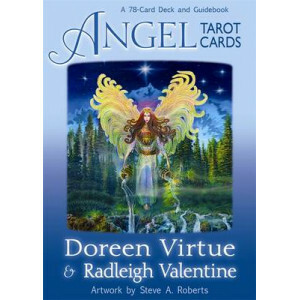 Doreen Virtue and Radleigh Valentine have created the first deck of tarot cards that is 100 per cent gentle, safe and trustworth..
"Angels In My Hair" is the autobiography of a modern day mystic, an Irish woman with powers of the saints of old. 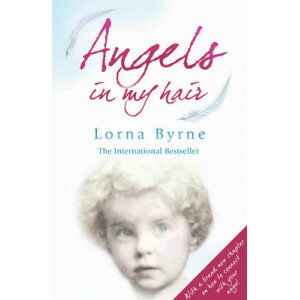 When she was a child, people thought Lorna was 'retarded' because she did not seem to ..
After a miraculous escape from the German military juggernaut in the small Belgian town of Mons in 1914, the first major battle that the British Expeditionary Force would face in the First World War, ..
A lavishly illustrated guide to 100 celestial helpers who are ready to provide guidance - all you need to do is ask. Celestial helpers surround us in abundance, simply awaiting our call. 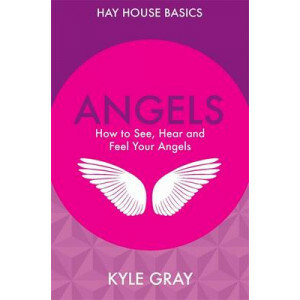 Angels, ..
Angels: How to See, Hear and Feel Your Angels is a beautiful introductory guide that will show you how to start working with these angelic beings, allowing their light to heal and support you. 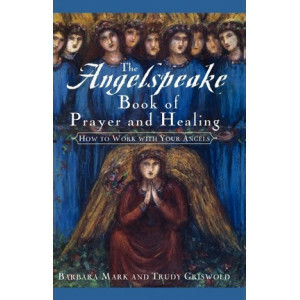 Discov..
Two years ago, Barbara Mark and Trudy Griswold published a remarkable book that showed us how we could reach out to our angels for guidance, comfort, and love. Drawing on the unique angel communicatio..
High adventures of mind and body. 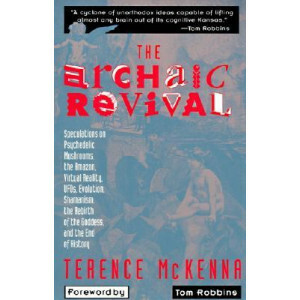 "A cyclone of unorthodox ideas capable of lifting almost any brain out of its cognitive Kansas." --from the foreword by Tom Robbins.. 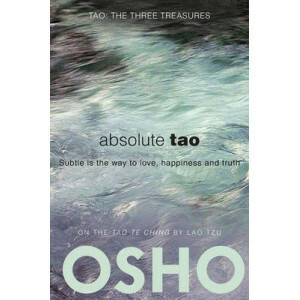 This book offers the reader information, exercises and meditations to become an Enlightened Master in this lifetime. 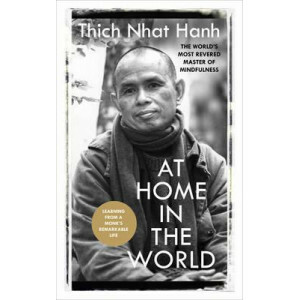 Diana Cooper and Tim Whild explain why this twenty year period offers an unpreceden..
Thich Nhat Hanh, the most well-known Zen master in the world, turns his attention to the most important subject of all - the art of living. 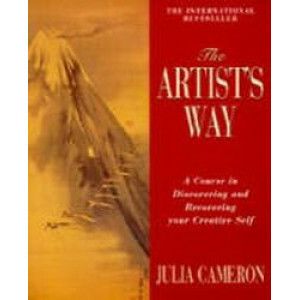 Stimulating and inspiring, this book teaches us the importan..  The healing power of reading has been renowned since Aristotle; focus, flow and enlightenment can all be discovered through this universal act. 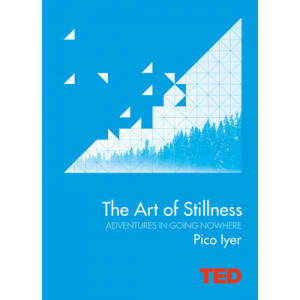 The Art of Mindful Reading embraces the joy of absorbing.. 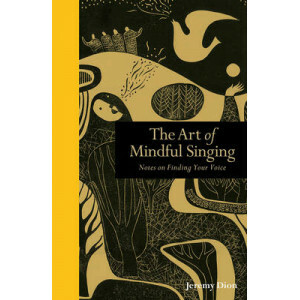 The Art of Mindful Singing is an enlightening insight into how we can all experience well-being through the meditative beauty and power of music. Jeremy Dion explores how singing can create a deeper c.. 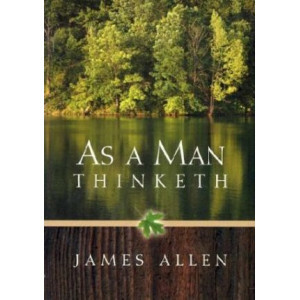 In this age of constant movement and connectedness, when so many of us are all over the place, perhaps staying in one place - and locating everything we need for peace and happiness there - is a more ..
As a Man Thinketh is an inspirational classic that should be in everyone's personal library. It's simple message, You are what you think, has profound implications and gives everyone a chance for inne.. 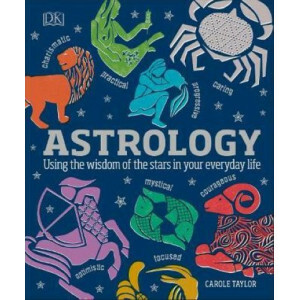 This comprehensive guide to traditional and modern astrology is a treasure trove that brings together everything you need to know about the subject, including its meaning, correspondences and how to p.. 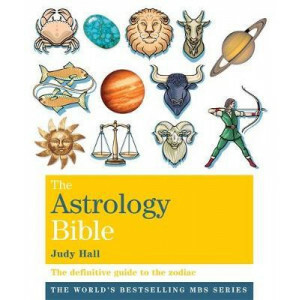 THE ASTROLOGY BIBLE is a comprehensive guide to traditional and modern astrology that brings together everything you need to know about the subject, including its meaning, correspondences and how to p.. 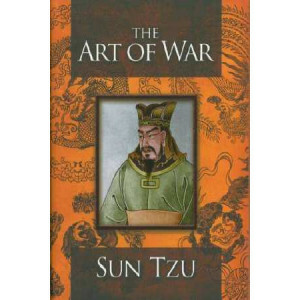 The earliest civilizations frequently applied astrology to make predictions about everything from weather to war. 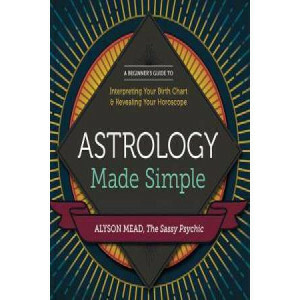 While our modern lives may not be so rough-and-tumble, we can still seek answers from ..
An insightful introductory guide to the age-old wisdom of astrology and how it can help you to make informed and successful decisions in all areas of your life. 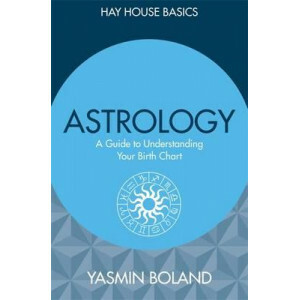 With a free, personalized chart provide..
Find out how to use your birth horoscope to enhance and transform every area of your life. In Astrology, you'll see how to cast and read your own birth chart; how to interpret the positions of th.. 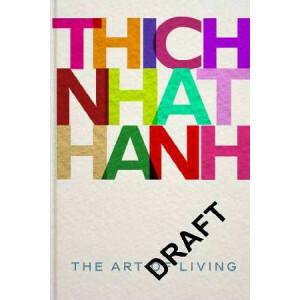 This collection of autobiographical and teaching stories from peace activist and Zen Master Thich Nhat Hanh is thought provoking and inspiring. 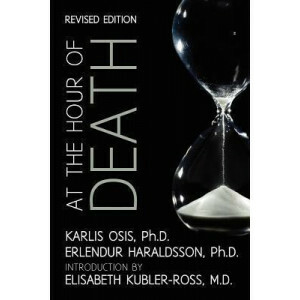 Collected here for the first time, these stories span hi..
We can be certain that the body does not survive death. 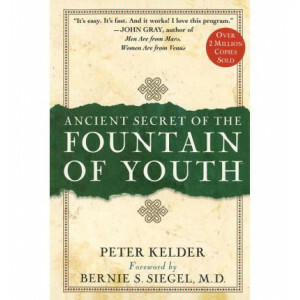 Once the heart stops circulating blood, the brain is no longer nourished and begins to decay. 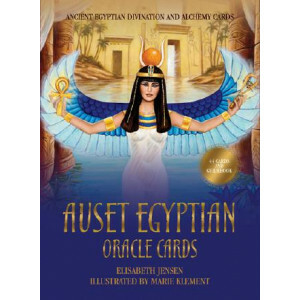 On the basis of medical evidence it would seem tha..
Auset Egyptian Oracle Cards give you the power to see and change your future. 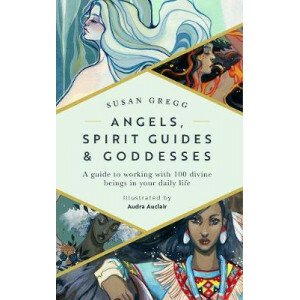 These 44 cards and guidebook offer access to the magical powers and sacred wisdom of Auset, Mother Goddess of Healing and .. 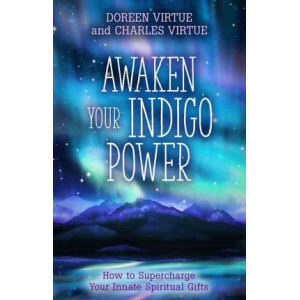 The generation of Indigos the bright, intuitive, strong-willed children born from the mid-1970s on are now adults, and they have fresh healing information to teach! 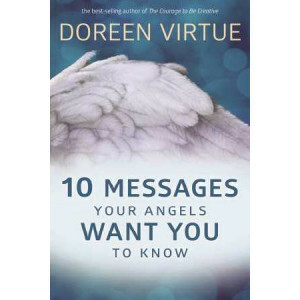 Doreen Virtue and her Indigo son Ch..
Debbie Malone, Australian Psychic of the Year 2013, acclaimed spirit medium, psychic and clairvoyant, psychometry expert and TV personality, dips into her experiences from working alongside police for..
Based on talks given during a one-month meditation retreat at Gampo Abbey, where Pema lives and teaches, this book's teachings focus on learning how to truly live in one's skin without embarrassment o..